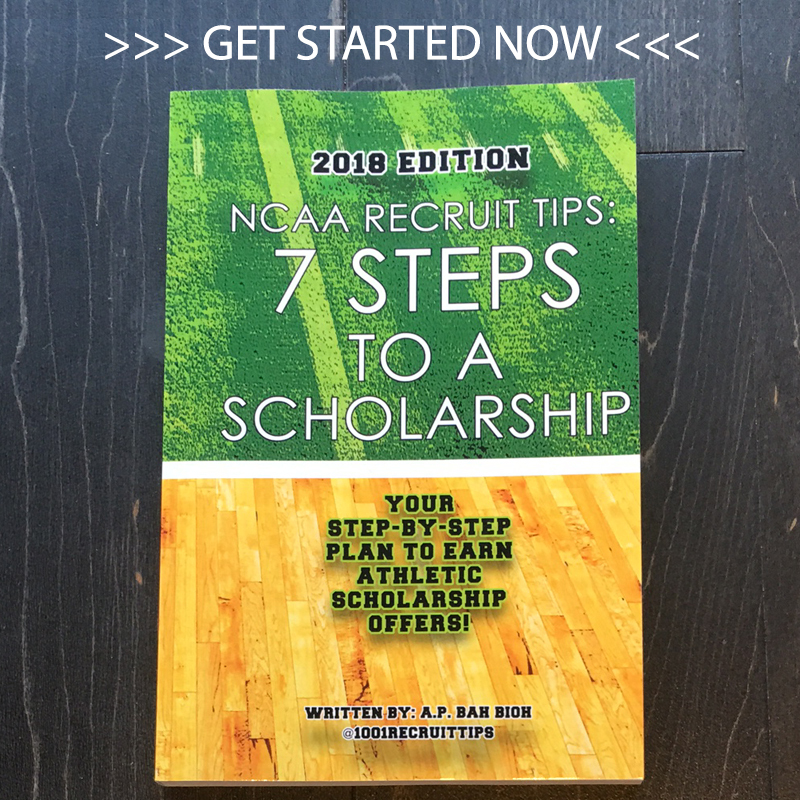 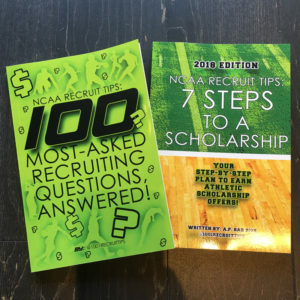 Step-by-step guidance to earn scholarships and playing time! 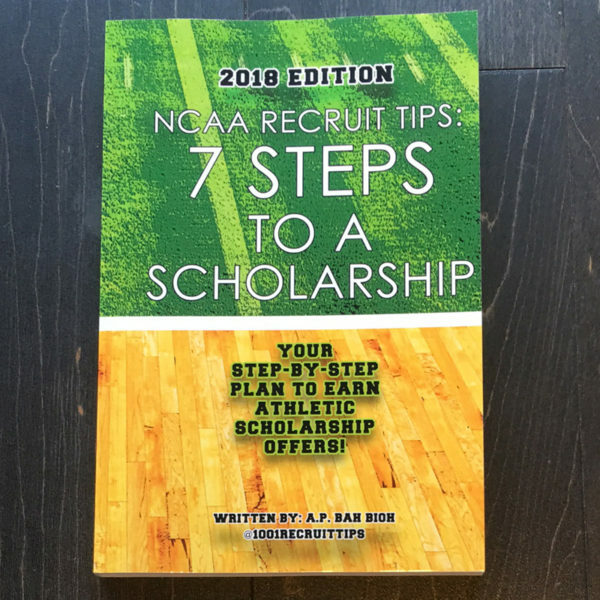 Each chapter contains step-by-step checklists for success. 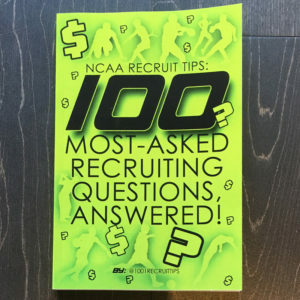 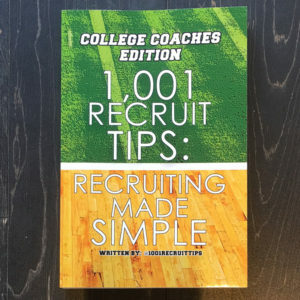 100 Most-Asked Recruiting Questions, Answered!